Support Us! - bamunans Webseite! Every donation is very welcome! We appreciate all donations whether it’s big or small, it will make a difference. Please do not forget to mention the keyword "Waisenhaus Mail" with every referral. 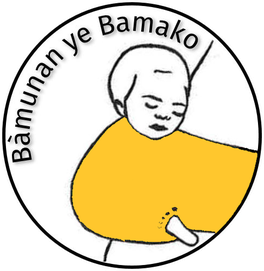 “Hilfe für die Kinder im Waisenhaus von Bamako/Mali” – learn more and donate on betterplace.org. If you’re interested in a regular sponsorship, then please arrange a standing order with your bank account. If you need any help or more information do not hesitate to contact us. We can guarantee you that each penny donated goes directly to the children in the orphanage! We voluntarily pay the material and administrative costs out of our own pockets. Through the close personal contact with the orphanage, especially with the orphanage director, we remain constantly informed about the development of the orphanage and exactly where our donations go.